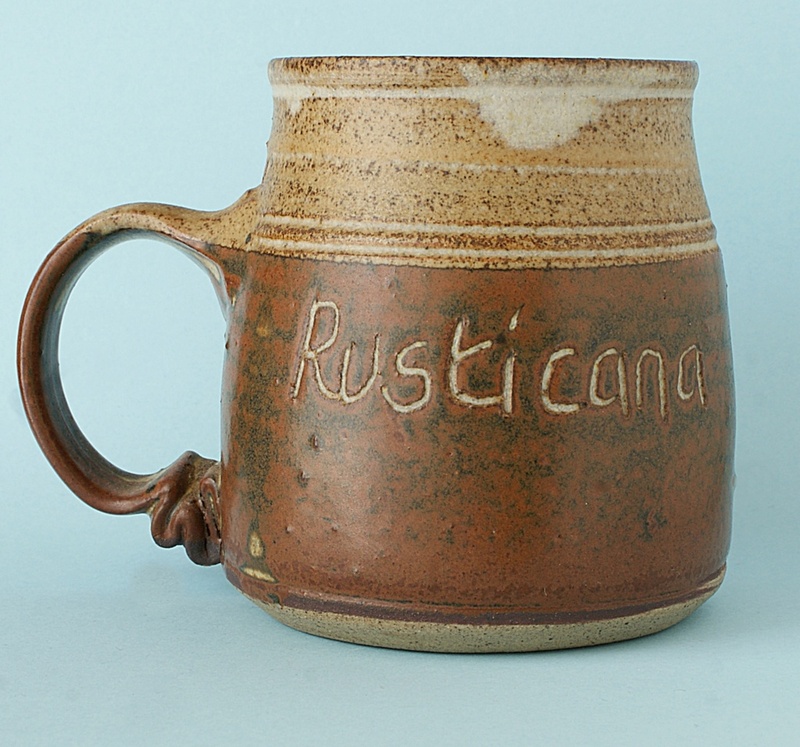 Pottery Mug - Rusticana - Signed. 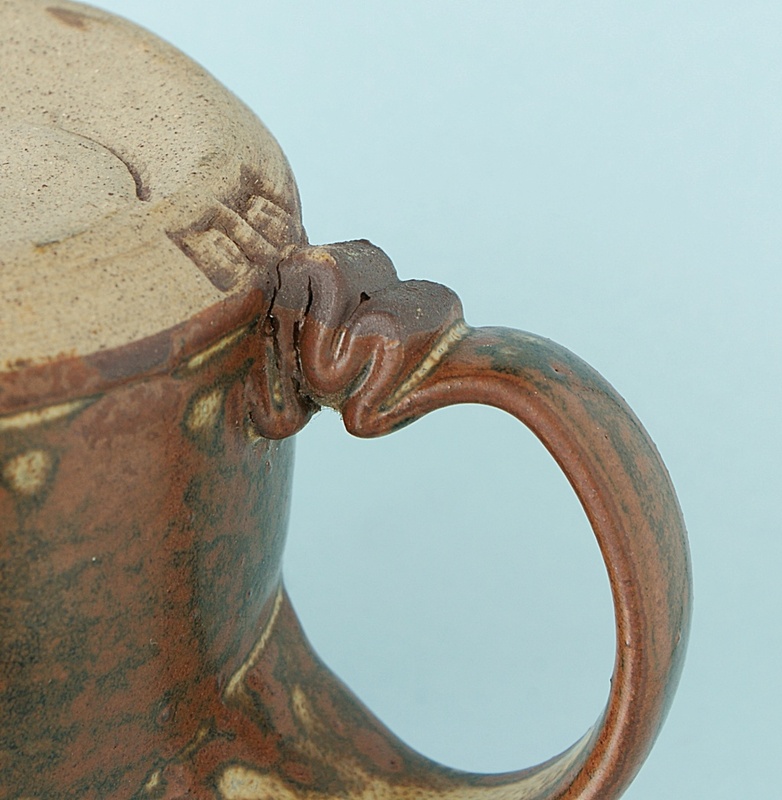 Hi to all and need of help again. 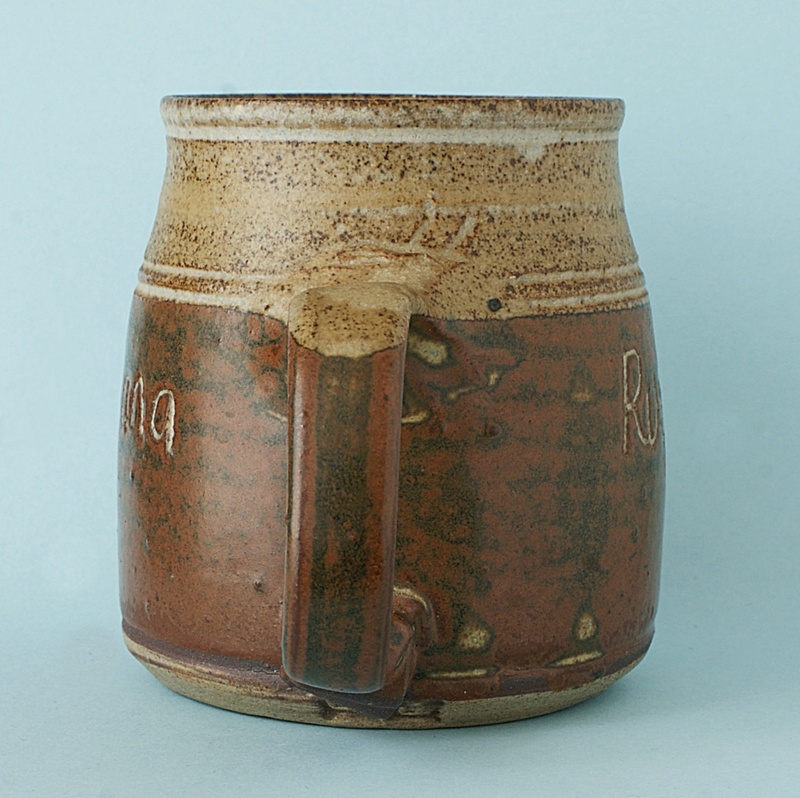 Rustic mug rusticana with stamp marks what look like B O - BD. 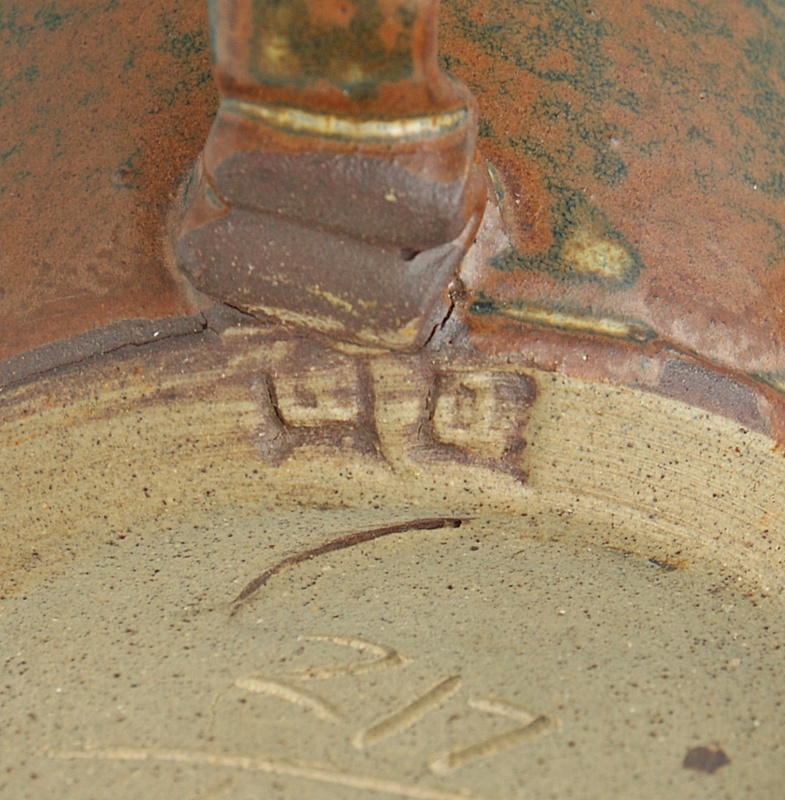 Possibly limited edition marks on the base 217/1000. 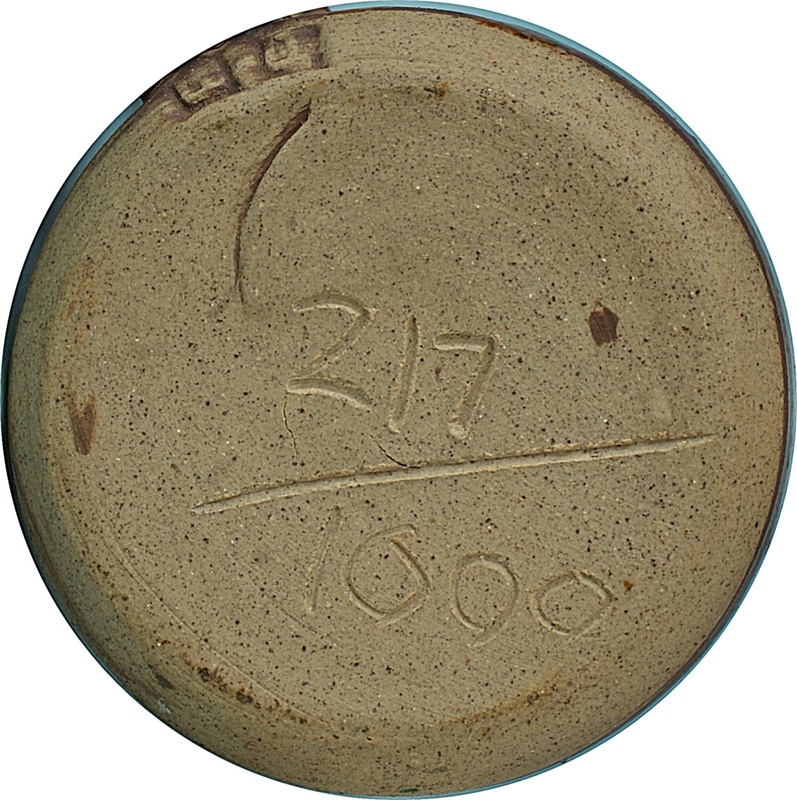 Any of you wonderful members here recognize the marks and pottery. 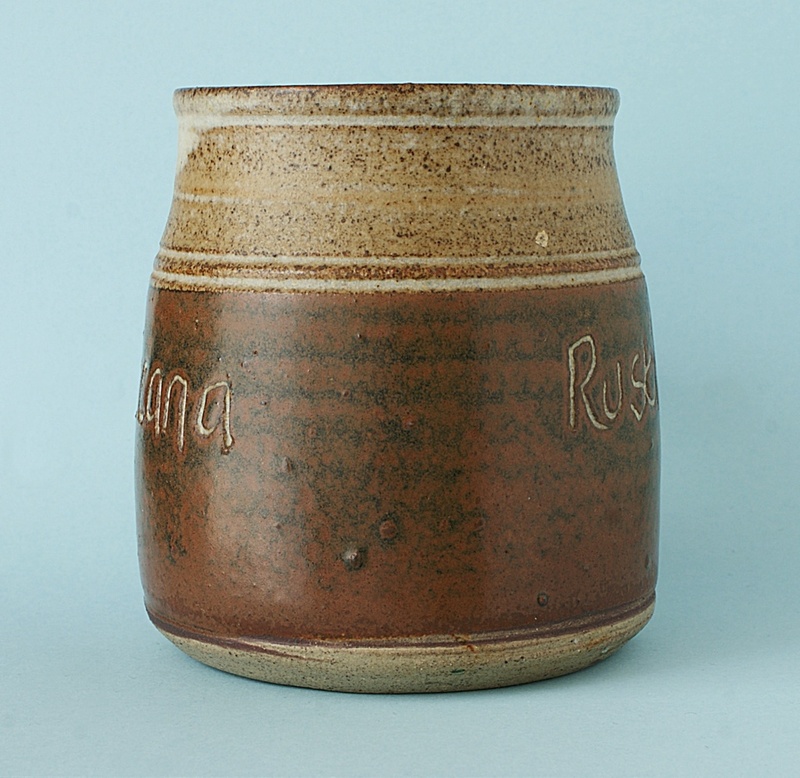 Thanks for any help would be grateful. 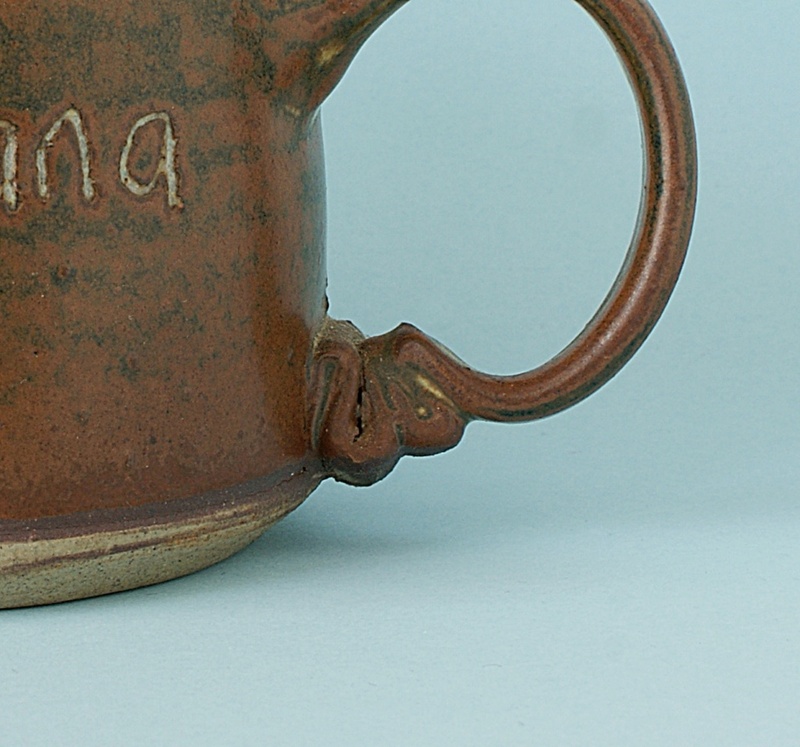 Re: Pottery Mug - Rusticana - Signed. 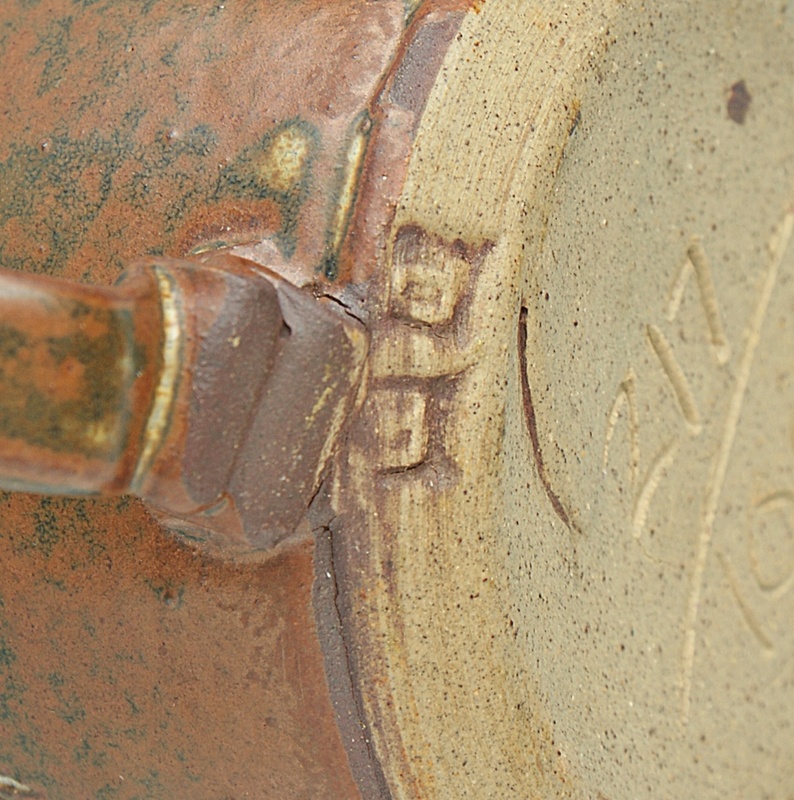 Could be, but the marks are not very clear and maybe P D.